← Thank you Fall Badger Volunteer Groups! 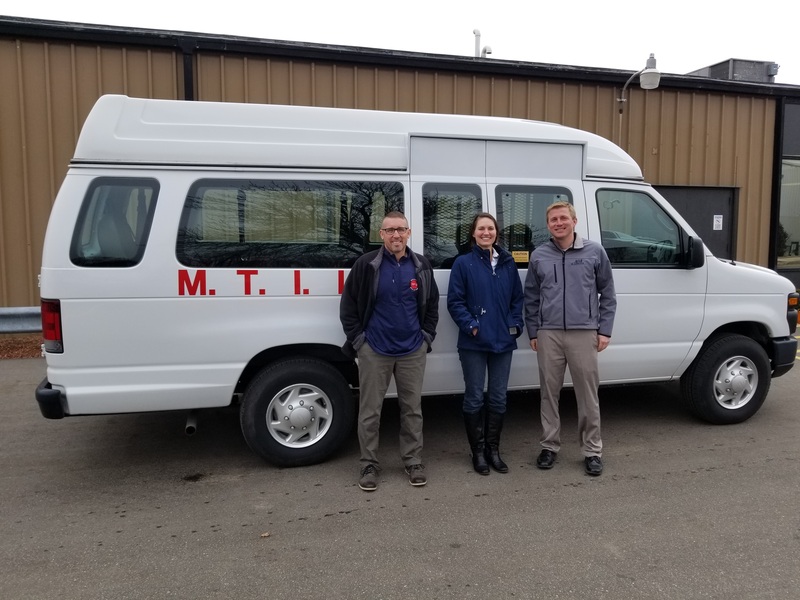 MTILP, Inc.’s day center purchased a 3-wheelchair accessible van to transport consumers and utilize for fun trips. Here’s to new adventures!